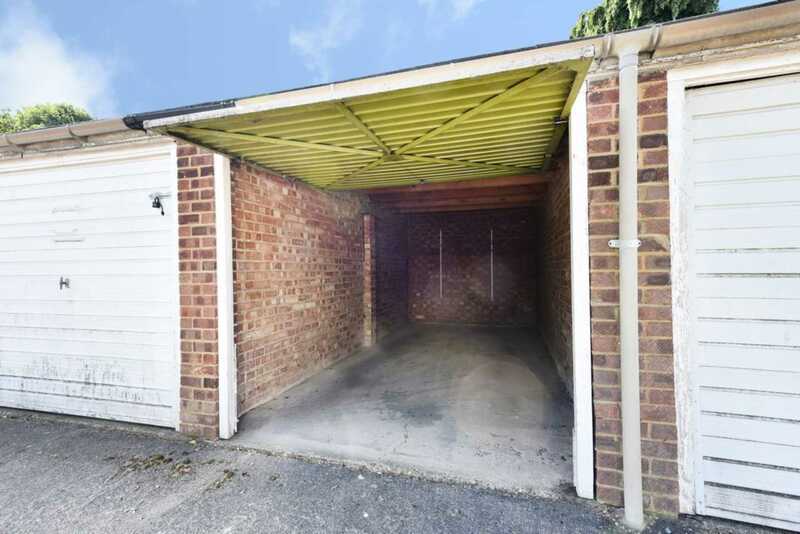 This garage is dry and secure with up and over door. Call now to book your viewing. 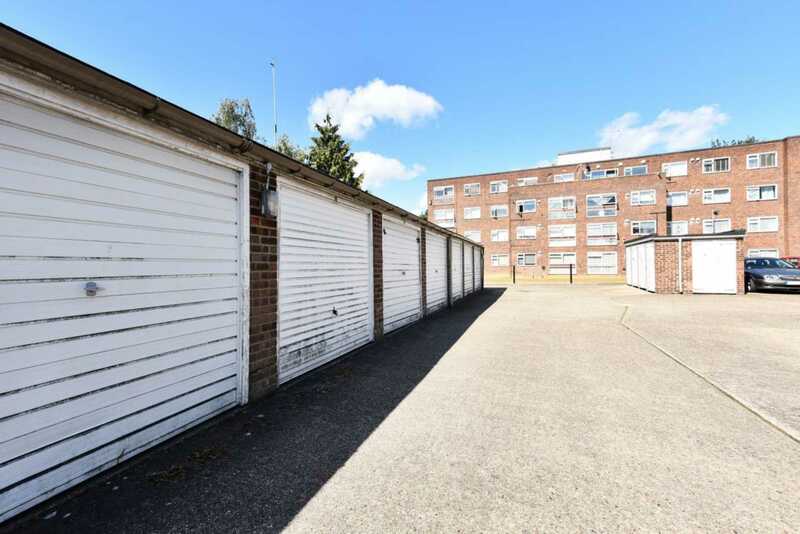 Whether you are looking for somewhere to park your car or are in need of some local, convenient storage space, this garage in Totteridge & Whetstone could tick the box. 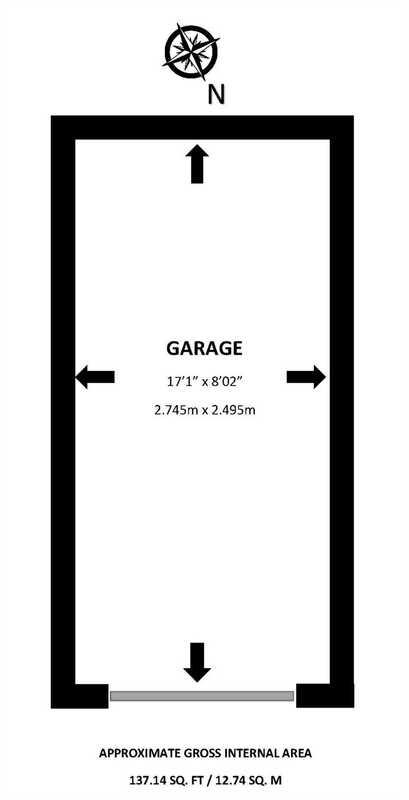 Ideal for parking, machinery, tools, or domestic storage. 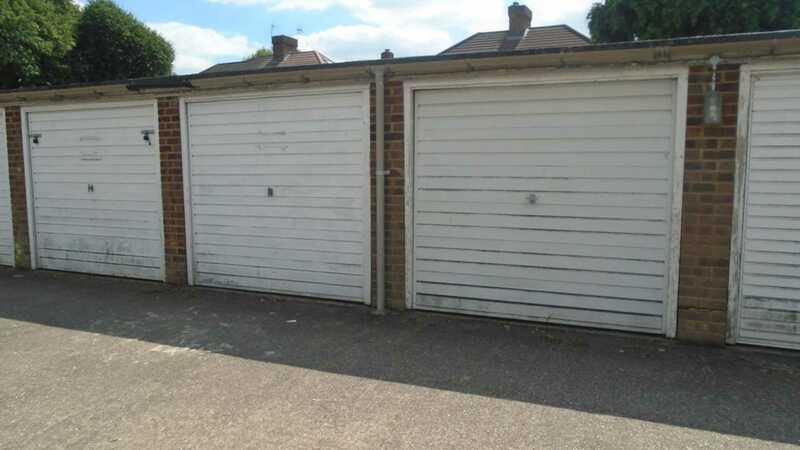 This garage is dry and secure with up and over door. Call now to book your viewing. £40.00 per week + 6 weeks` deposit.